Our Half Day Falconry experience allows you to explore the sport of falconry by flying a variety of our birds including; falcons, buzzards, hawks and owls to the gloved hand. Guests will also see us flying one of our falcons to the lure and you will have the opportunity to handle and feed our falcons on your glove. All of this is topped off by going out on one of our famous “Hawk Walks” where we take a harris hawk out into the fields and surrounding woods in the Lee Valley Park. Guests have the rare opportunity to watch our stunning hawks in action (maybe catching quarry if there’s any about) and to call them from the trees to the gloved hand. 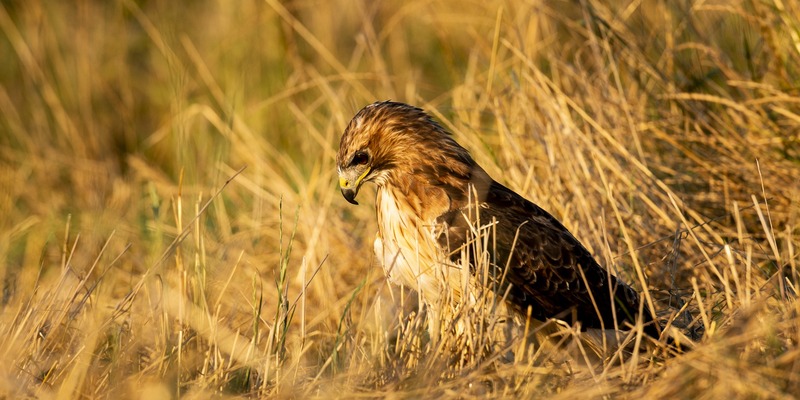 A truly unforgettable experience that is perfect for anyone who has a passion for birds of prey and the art of falconry.